Xavier Massé is currently the Dean of ECV Creative Schools & Community Paris and the Director of International Curriculum Development. Going back to its roots, he actually is a graduate of the internationally renowned school, where he graduated (in Paris) with a BA in Art Direction and Design in visual communication. He started to teach Design Strategy, System Design (products and services) and Design Thinking at the Institute Without Boundaries and Interaction Design program at the Toronto George Brown College, School of Design in 2010. In between 2012 and 2016 he took part of the Digifest Toronto steering committee; a festival celebrating the future of education, creativity, entrepreneurship, game and technology. During this period he also cofounded Relay, an experiential and event design agency, where he was the senior creative and strategy director. A twenty five year international media industries veteran in Canada, the USA, and France, his creative process towards experiential and interaction design lead him to believe in listening, inspiring, explaining, showing, learning and the exchanging of ideas and initiatives. Through his work with young designers he remains deeply in touch with the experimental edge of emerging trends, and the possibilities of tomorrow. 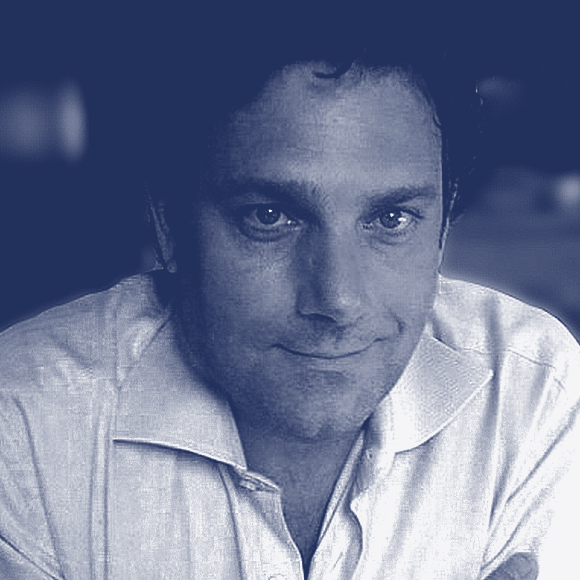 Xavier Massé believes in the right balance and complementarities between design research, strategy, conceptualization and prototyping. Along the way he earned a few awards with the Advertising and Design Club of Canada [ADCC], the Horizon Interactive Awards, the Design and Art Direction [D&AD] community based in London England, and the EDF “Sharing Energy 2030” international Challenge. Prior to the creation of Relay, Xavier was the creative director of Wolfson Bell a live event & motion graphics production studio in Toronto. And prior to that, at the very end of the 2Oth century, Xavier Massé became the managing director of the web agency Mediasystem Interactive owned by Publicis Group. Whenever possible Xavier likes to spend time with his tribe (spouse and three sons), hiking, canoeing and traveling. And when there is a little bit of time left, he tries to capture the complex textural beauty of our world [urban and nature] by drawing, painting and printmaking.